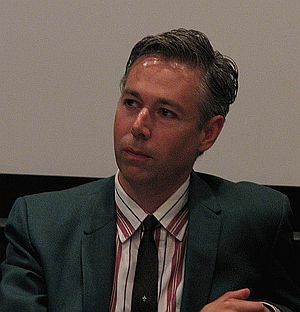 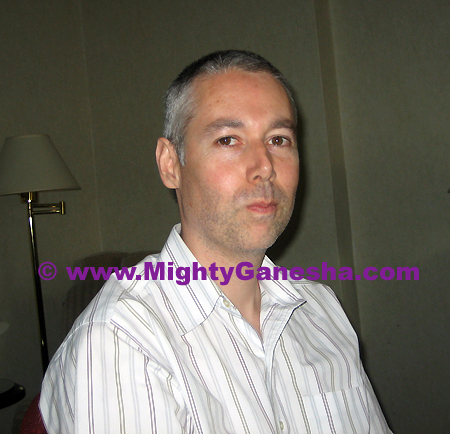 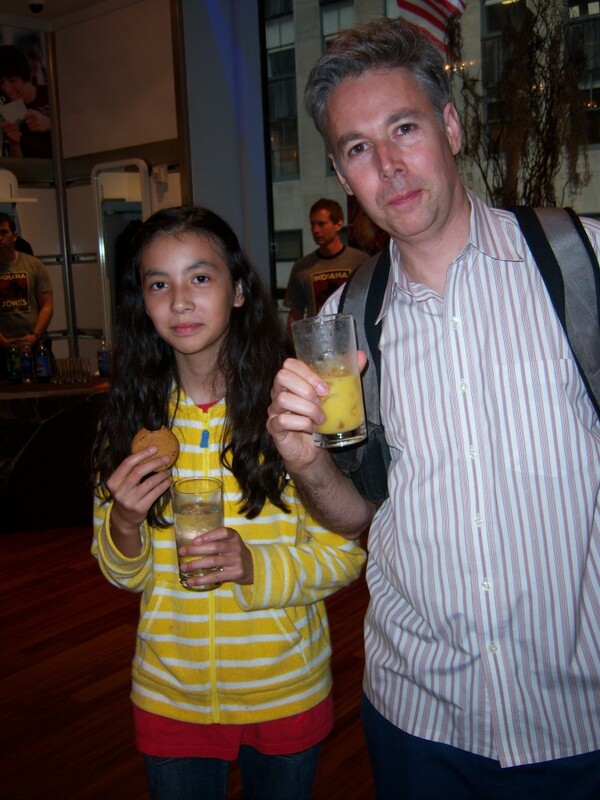 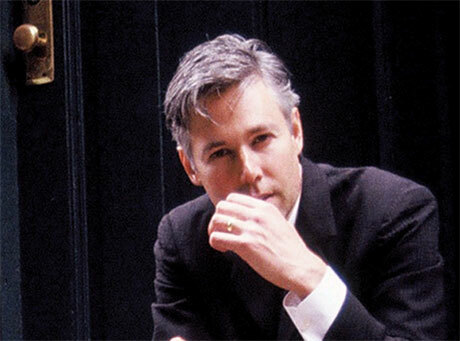 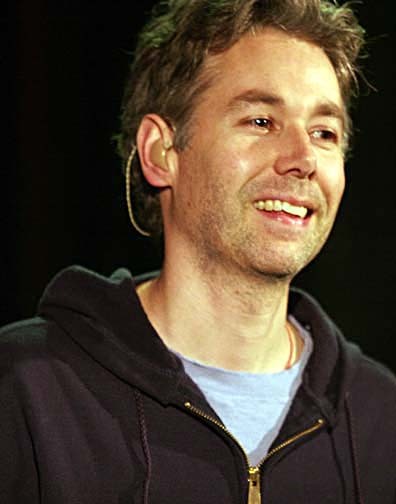 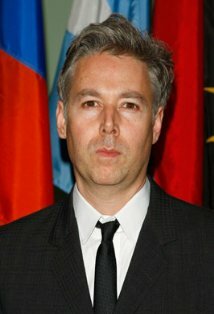 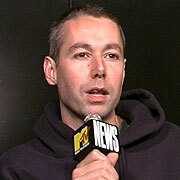 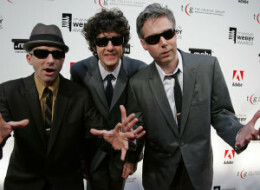 Adam Yauch | Celebrities lists. 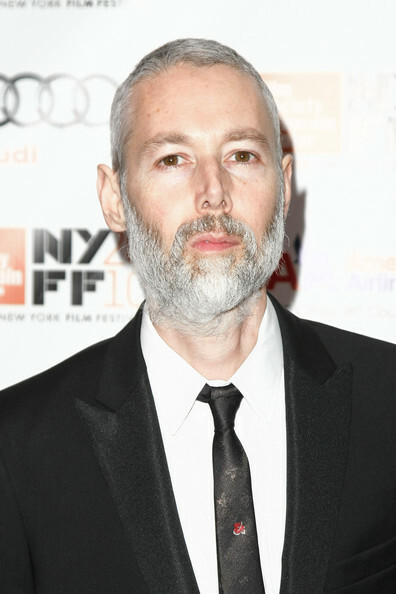 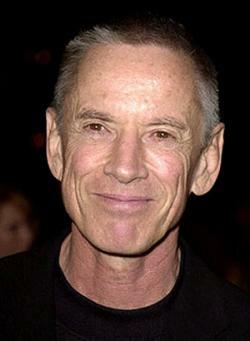 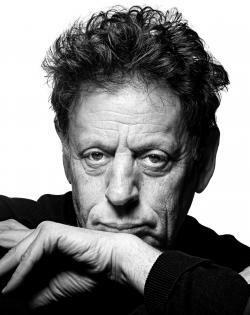 Worked like: Soundtrack, Producer, Actor, Director, Composer, Writer, Thanks. 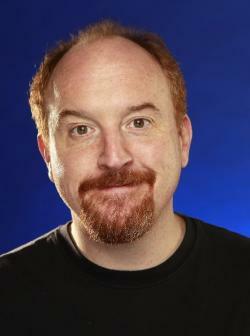 Last was: 011 - Don't Play No Game That I Can't Win.